This is beautiful! 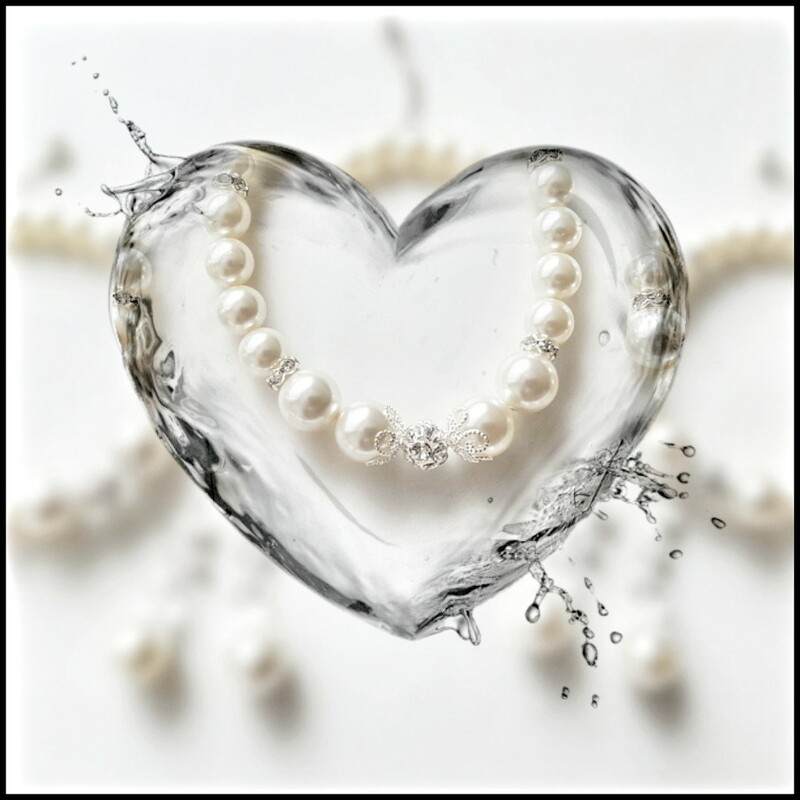 I love the way you captured it and then framed it with the heart and I love the splash details of the frame! Beautiful! This is so pretty - you are so talented with both the jewelry and photography! Such a magical image, fav!